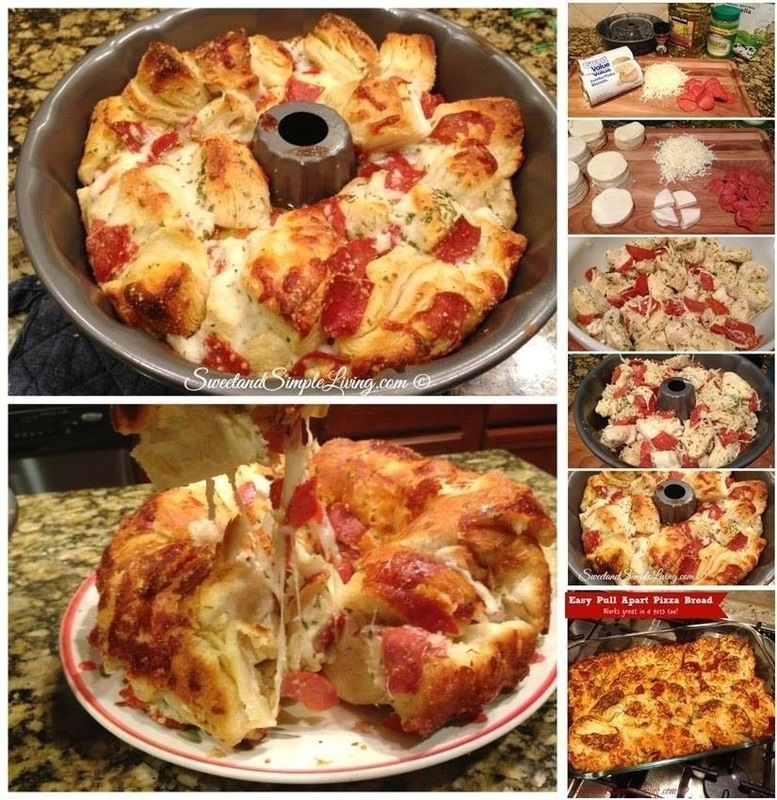 So good and you can totally customize this to WHATEVER your family likes!!! Mine loved it but said we needed to add more meat and make two! !